For career or for better future we mostly plan abroad study programs. In this column we try to introduce UNI-GUIDE consultancy services, Pakistan. UNI-GUIDE is a podium of foreign education consultancy services. We are ICEF certified, independent foreign education consultant group and provide state of the art services in career counselling and foreign education. We guide for foreign qualifications in specialist diploma programs, undergraduate, masters and PhD research degrees specifically in the fields of engineering, basic sciences, management, medical sciences, law, art and design. We also offer exclusive scholarship hunting program provides an excellent opportunity for bright, intelligent and highly motivated students to study in world’s leading universities on scholarships. UNI-GUIDE, acts as a bridge between student and educational institute across the world. We explore appropriate opportunities and then guide for university/college, course and country. The selection is based on student’s previous qualifications, future goals and most importantly on ability of the student to purse foreign qualification. We always provide an honest and impartial opinion, based on knowledge and experience, about quality and atmosphere of institutions and destination abroad to our student and vice versa to the institute. 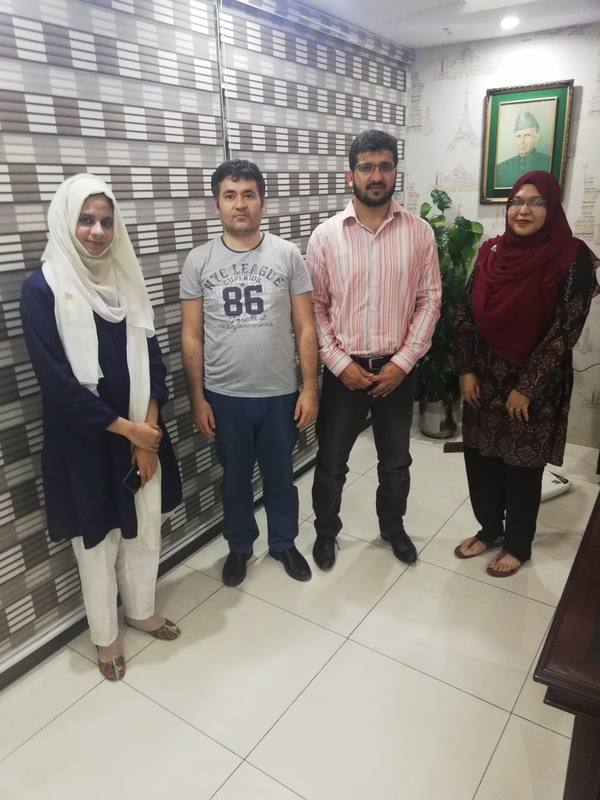 UNI-GUIDE Consultancy Services is working in a close liaison with the BRITISH COUNCIL in Pakistan and go through extensive training and certificate processes. Our foreign trained, dedicated and skilled counselors perform independently in the strategically located office of Lahore and Faisalabad. UNI-GUIDE Consultancy Services, Pakistan. Head Office, Lahore: London House, 8-A, Lawrence Road, Lahore, Pakistan.